The Myth of King Arthur and the Second Initiation on the path of Enlightenment. King Arthur and Queen Guinivere. The myth of King Arthur goes even further as it shows the next major problem of the awakened energies in relationships. This is shown by the relationship of his wife, Queen Guinivere with Lancelot, the pure and shining Knight. Lancelot is pure, stainless, incorruptible and undefeatable until he falls. Until he falls in love with the inappropriate woman. This shows the increased attractive powers of the awakened energies flowing in the spine and Lancelot’s lack of control of those energies. The Sword came from the Lake of the emotions. It was given by the Lady of the Lake. 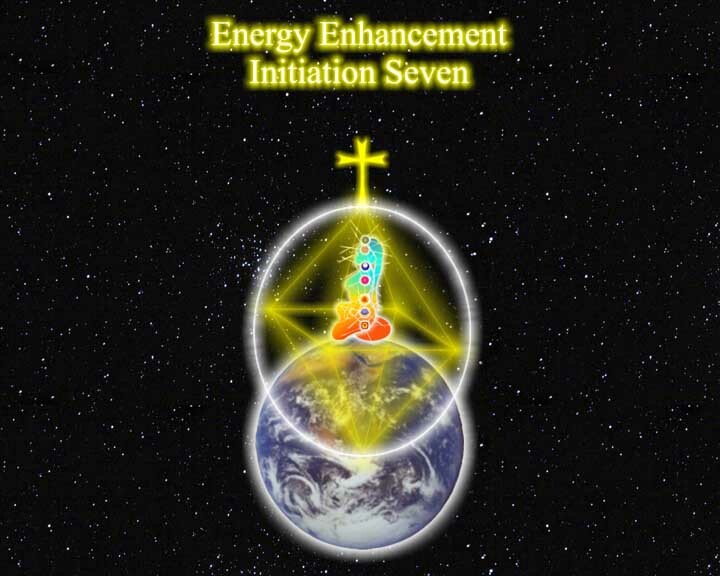 The next major problem of the awakened energies is called the Second Initiation of Alice Bailey, on the path of enlightenment. It is control over the Energy of Relationships. The selfish energy, sometimes called desire, which stems from the second chakra. The principle of Courtly Love was given to the Knights of the Middle Ages. It is said to have been spread throughout Europe by the Troubadours, students of the Sufis, who sang songs of love, symbolising the love of God. They originated in Spain where Christianity and Islam met. This cultural clash spread the influence of Sufism, the poetry of the Sufi Masters like Jallaluddin Rumi and Averroes. Sufi Mystics are the mystical heart of Islam as Zen is the mystical heart of Buddhism being a hybrid between Buddhism and Taoism, as Hassidism is the Mystical Heart of Judaism. The help of the Sufi mystics sent their ideas even into the myth of King Arthur. Plan of a pool at the Alhambra Granada. 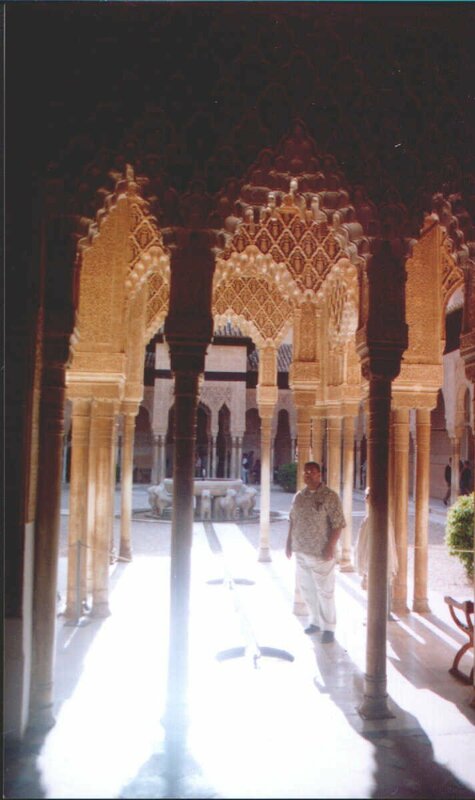 When you go to the Alhambra in Granada, Spain, you come across many symbols of Sufism. Above is the plan of the Pool of water(Rectangle) in front of one of the beautiful buildings there. And a fountain (Circle) with a water channel between the two. The water from the fountain comes out of the little circle in the center of the bigger circle and flows into the pool. The symbolism is obvious given what has just been told about the sword in the stone and St Michael. The large circle is the Earth. 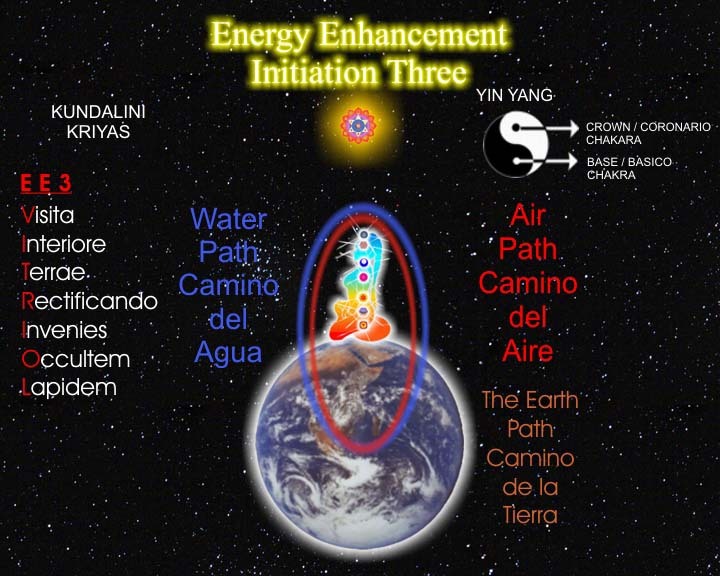 The little circle is kundalini energy which flows in every direction but is then channelled through the Antakarana, the channel, into the pool, the ocean, the Soul. 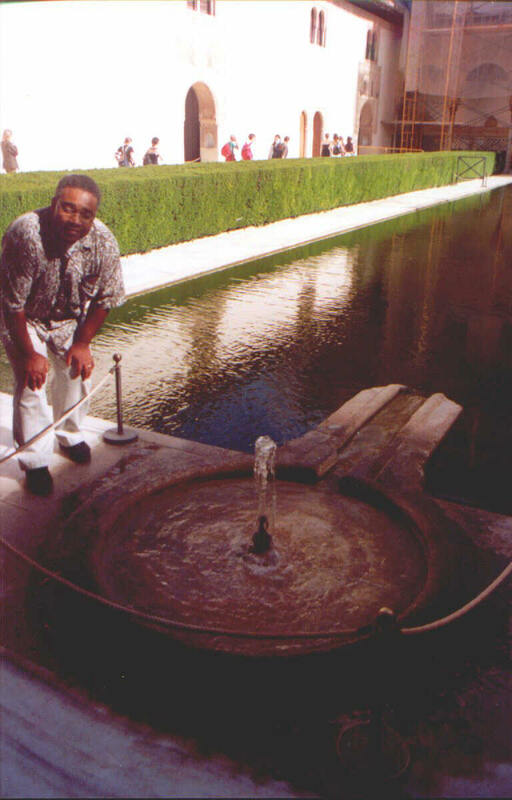 Further, the Lion Fountain at the Alhambra has Four channels with two circular pools on each of them linking into the central Fountain. The central Fountain is the Logos, the first pool is the Monad, the second pool is the Soul. Back in the shade is you in the foreground. The secrets of Level One of Energy Enhancement inscribed in Stone by the Sufis. Whenever I ask about the Masons they ask, "Who built the pyramids? The answer obviously being the Masons or the builders which shows the antiquity of these ideas. 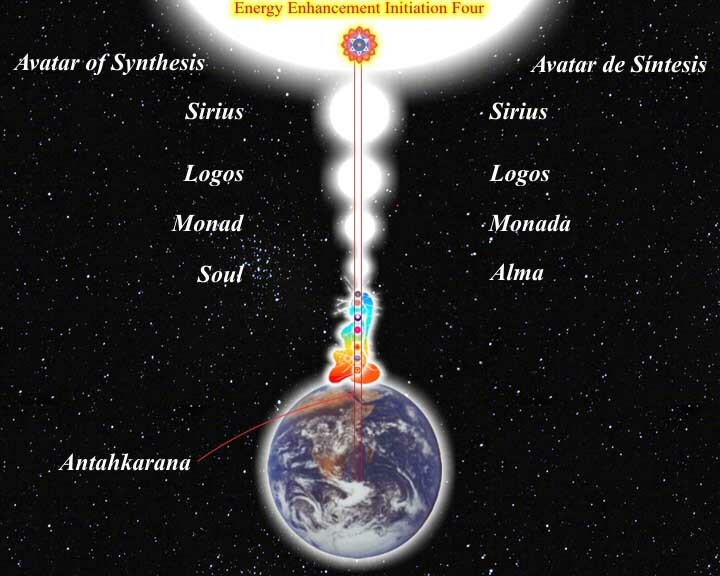 Each output from the central Sufi source works on one of the chakras. 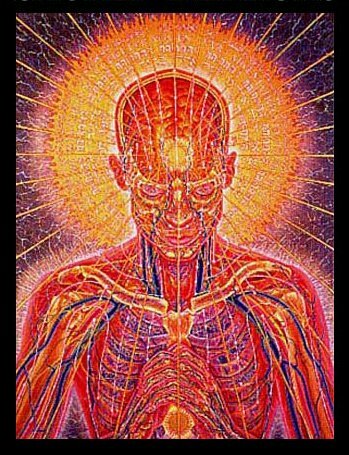 Only one of the organisations can integrate the whole human being. This Sufi Organisation is said to be the Naqsbandi. 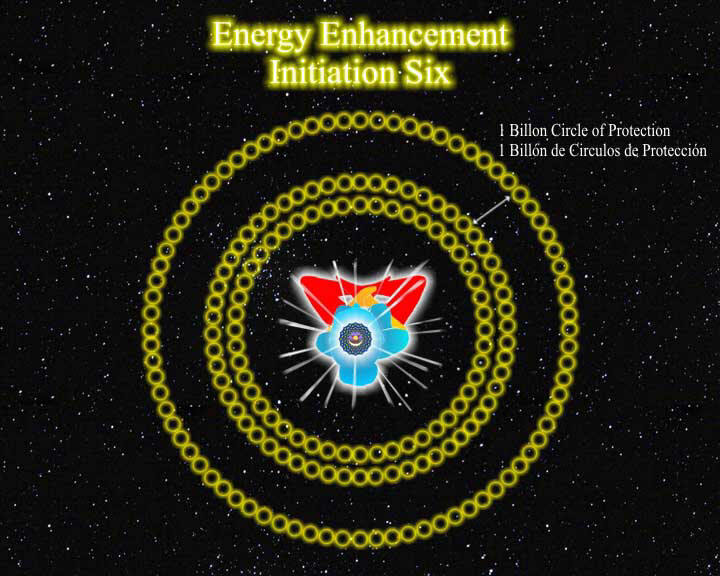 Level one of Energy Enhancement.